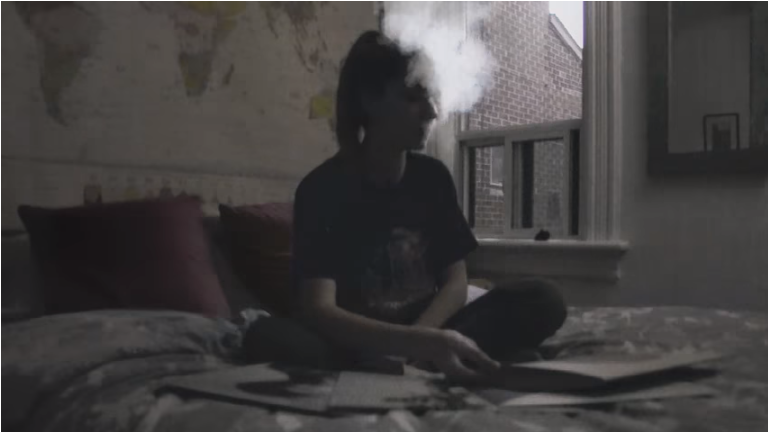 TIM MAIDEN returns bringing a brilliant visual to latest single, ‘So Far Gone’. The track itself has been gaining a buzz on Spotify, with over 50K plays and featured on playlists like Earmilk’s ‘Throughout’ and ‘Fresh Finds’. The Brooklyn/LA singer puts fans in mind of a James Blake, with a mild soulful R&B, yet indie alternative vibe. This one’s a real smoothie…check it out. BÜLOW makes her second entry on NEW LEASE MUSIC with music video for latest single ‘Lines’, the second release from her three-track EP, ‘Damaged Vol.1’. Boasting infectious pop hooks, ‘Lines’ may follow suit of her debut single ‘Not A Love Song’, which generated two million streams on Spotify. 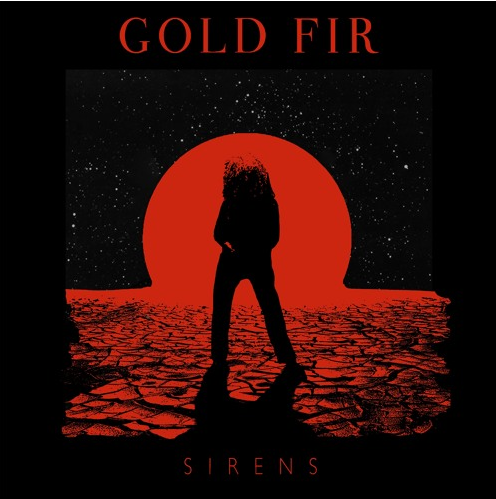 Following the runaway success of, ‘Night Walk’, GOLD FIR satisfies the demand for soulful sassy vibes with, ‘Sirens’, the follow-up single out via +1 Records. The emerging London duo saw a huge response to their debut offering, which was accompanied by a vibrant 2D animated video produced by Rejjie Snow collaborator Jack Brown. With repeat plays across BBC Radio 1, 1Xtra, 6 Music, Triple J and Beats 1, as well as support online from i-D, DIY, Hunger, London In Stereo and a run in the Hype Machine popular chart, Spotify, Apple Music, Vevo and Bandcamp also came out in support of ‘Night Walk’ with heavy playlisting and homepage features alike. New track ‘Sirens’ demonstrates the duo’s fierce ingenuity. 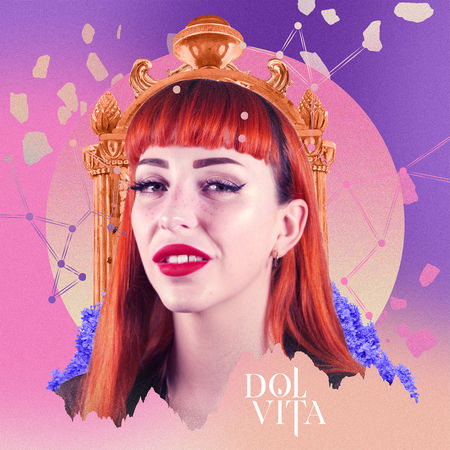 A track “about welcoming different aspects of yourself to the dance floor” – elements of pop and 80’s devil-may-care are all present, and delivered in a neat package. Simply known as James and Mabel, the pair’s eccentric, soulful sound is inspired by their favorite places, friends and films. With plans for a debut EP early in 2018, the duo prove now more than ever that genre is meaningless, but the right music will always be full of soul…have a listen to ‘Sirens’. Singer, songwriter and composer artist T U R Y A reveals her brand new music video ‘Falling’, the second single from her forthcoming debut album ‘Ocean’ released via Kobalt Music. Directed by Alexander Boethius and filmed in Siberia, the video embodies T U R Y A’ s now distinct, signature style. Drawing inspiration from T U R Y A’ s worldly experiences, the video paints a deeply personal portrait of the artist’s current journey and feelings. ‘Falling’ shows a more honest, darker side compared to the ethereal, bittersweet debut single ‘Rain’. The video is a powerful vehicle that takes the viewer into a shamanic world of nature, harmony and freedom, far away from the conflicts of the modern world. Her distinctive vocals float bewitchingly over the emotive soundscape and visuals, resonating with depth and meaning. Tonight, Londoner TURYA will be performing ‘Falling’ and other tracks from her forthcoming album ‘Ocean’ live for the first time at The Slaughtered Lamb, London. After the cult success of her debut single ‘Rain’ which came out earlier this year, T U R Y A has undergone a total artistic evolution, introducing raw, poignant and personal explorations with her debut album, transitioning into the artist she has always wanted to be. ‘Falling’ is now available on Spotify…but first watch the video to the stunning single.